I tried to pick the products that work best with my logo; please let me know how they look on whatever you order. 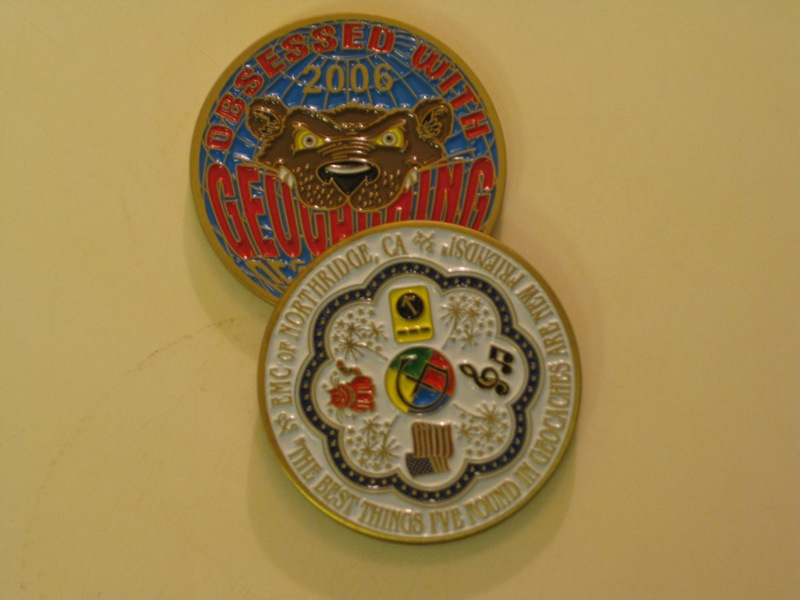 I still have plenty of my 2006 geocoins for sale as well. I even have some sets of the silver and gold! Each set of four includes one each of mine, Team Alamo, Ventura Kids, and dgreno, the ORIGINAL 4 of the top obsessed geocachers. 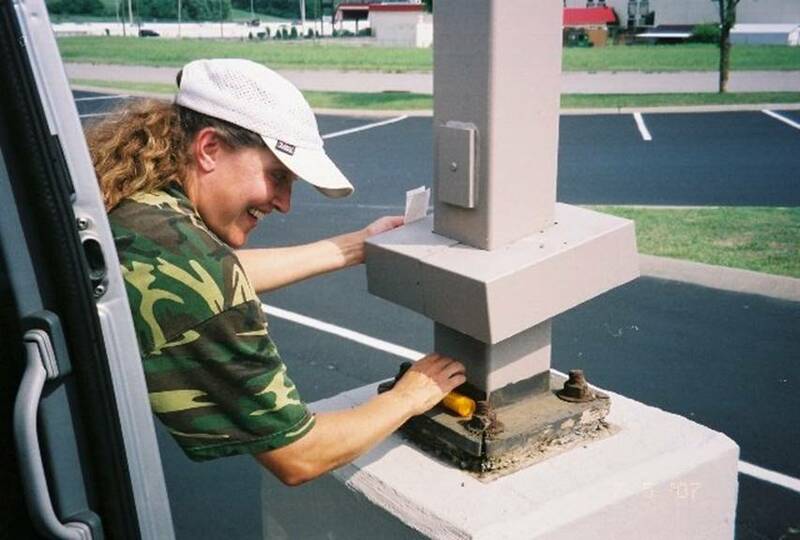 You can get those from me personally – just send a request to me via this blog or geocaching.com or even just order with PayPal – and I’ll send ’em out right away. How do I purchase the coins? In my iPhone I don’t see a link to buy the 2006 coins.